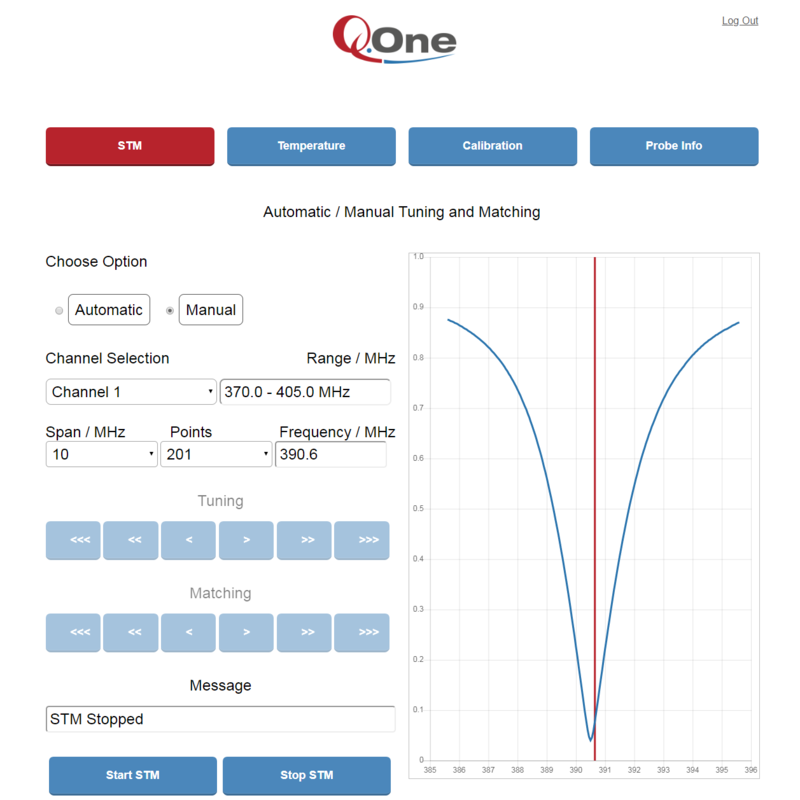 QOneTec is well aware of the importance to offer a quick and reliable tuning and matching mechanism for fully automated NMR applications. Our patented and revolutionary design guarantees the fastest, most precise and drift-free adjustment of all probe channels. 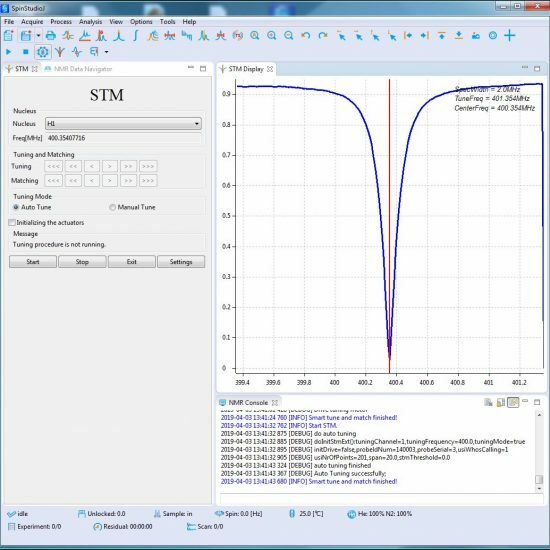 Explore a new dimension of automated NMR probes, tailored to your needs and compatible with all major NMR architectures. 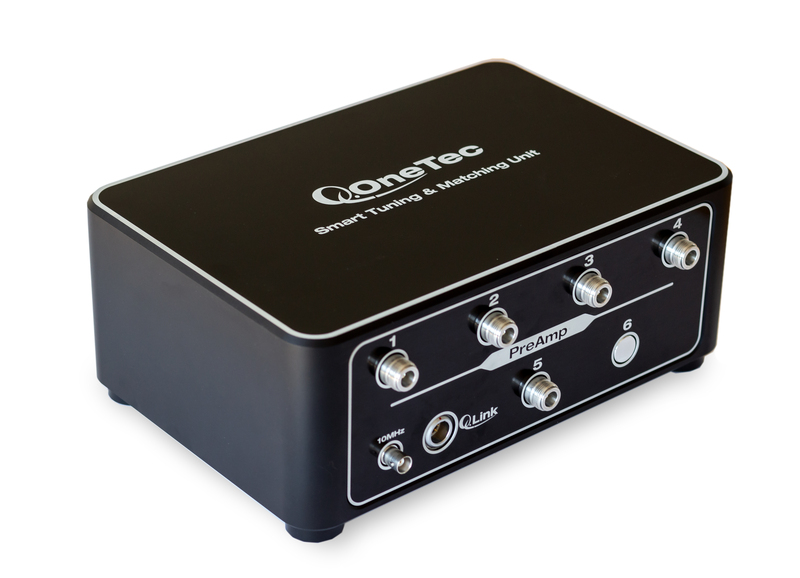 Our new and patented QOneTec STM technology ensures a precise and reliable adjustment of all probe channels. 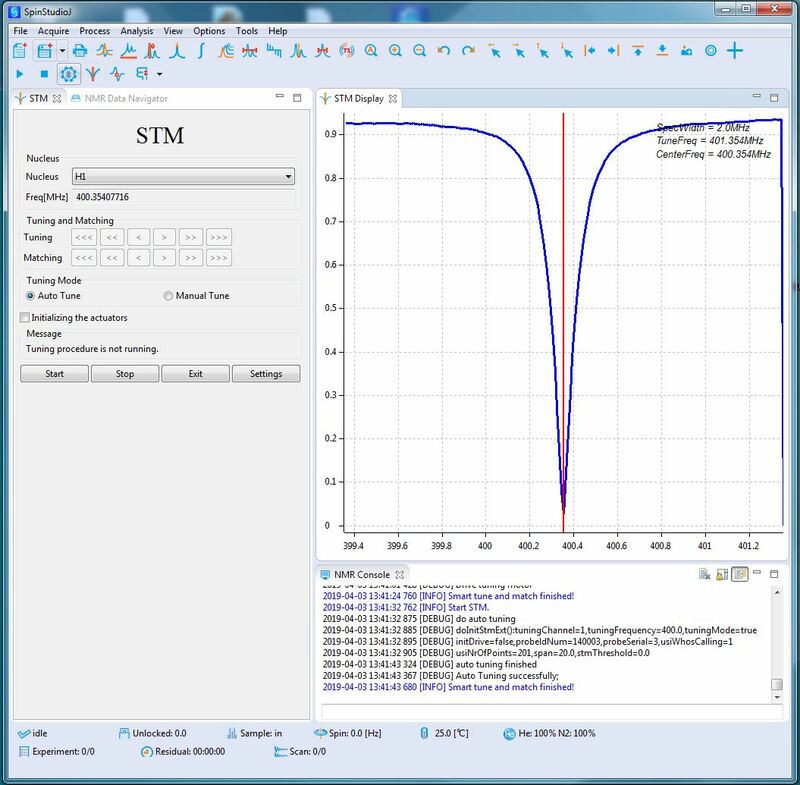 Thanks to our recently developed STM Unit, our technology can be used independently of the system manufacturer. The automated high speed tuning & matching concept works without drift, hysteresis, or mechanical play in a matter of seconds. 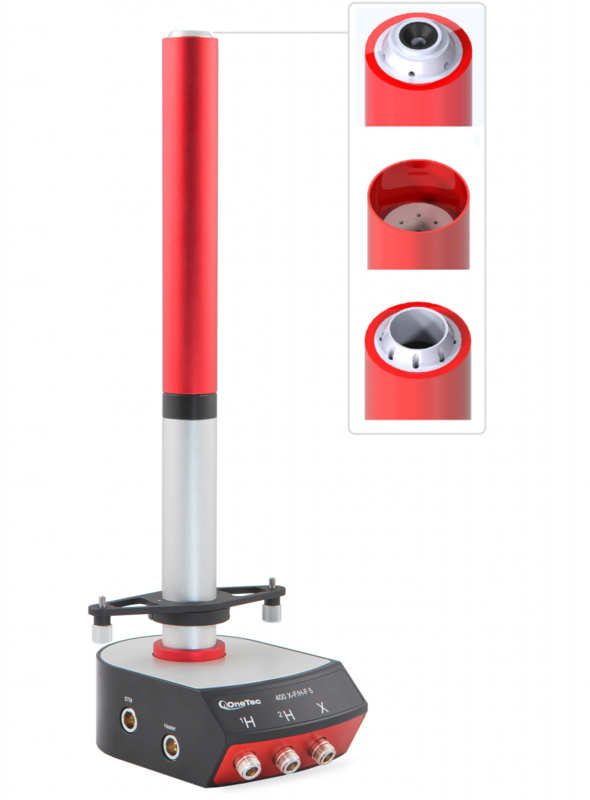 Check our NMR Probe Portfolio which of our probes could be integrated into your system.